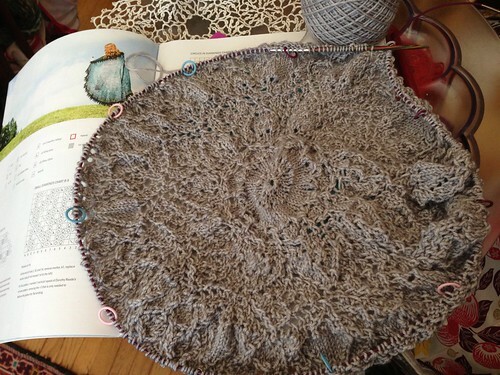 I must be crazy but I joined a Knit-a-Long for Donna Druchunas’ Event Horizon Pi Shawl, a gorgeous creation in lace from her newest book Stories in Stitches 2. 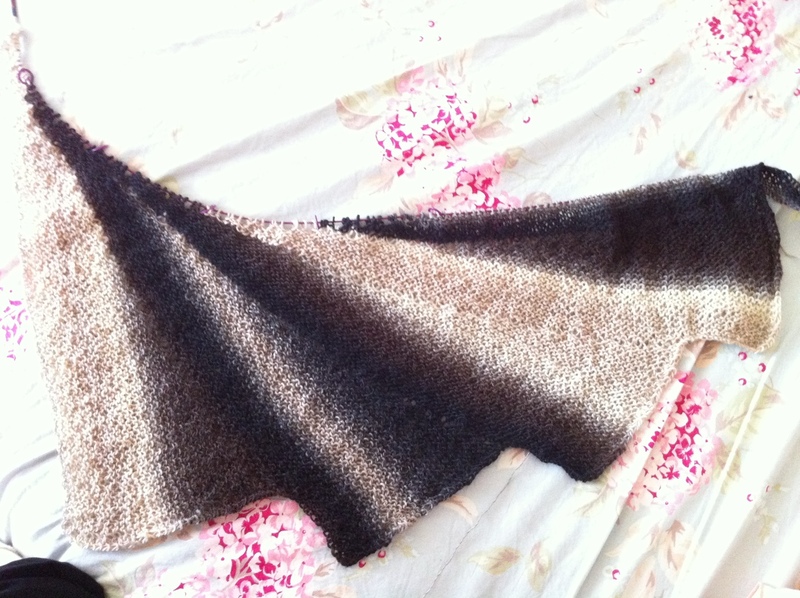 The shawl is circular and starts with a light center and ends in the deepest black. It is also an incredible 6 feet in diameter. A great yarn dyer that Donna knows made up kits for the shawl project in hues of teal to black, red to black, purple to black and grey to black. 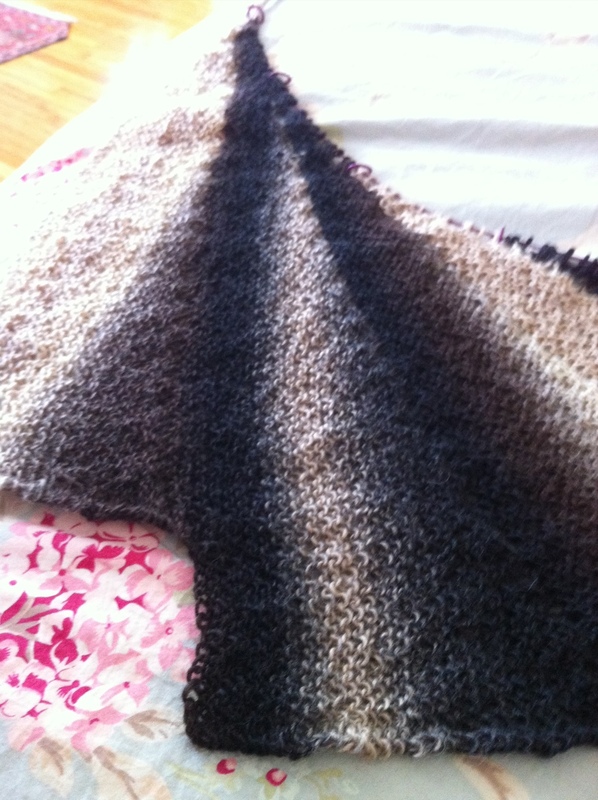 Living in Fogland as I do, I decided I needed to make what I call the “Foggy Grey Matter” Event Horizon Pi Shawl. 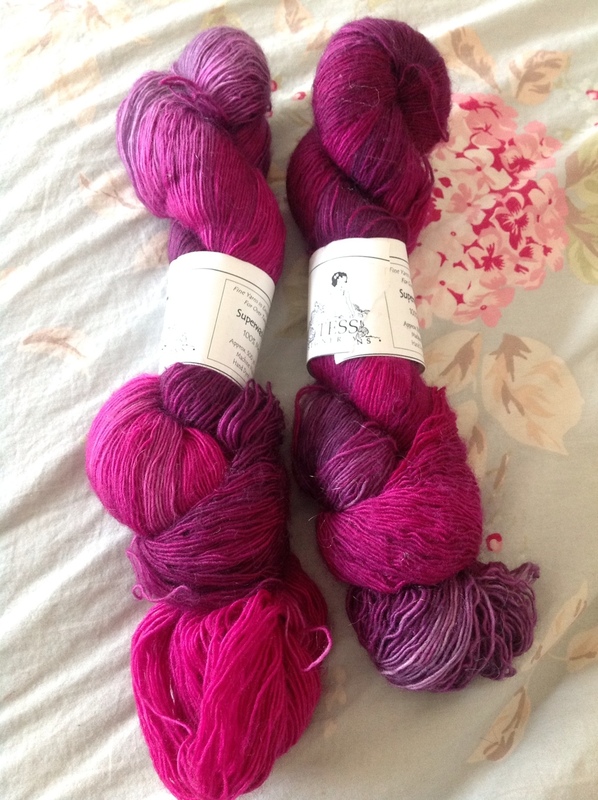 The yarn is simply gorgeous, it’s so extremely soft for sock yarn. 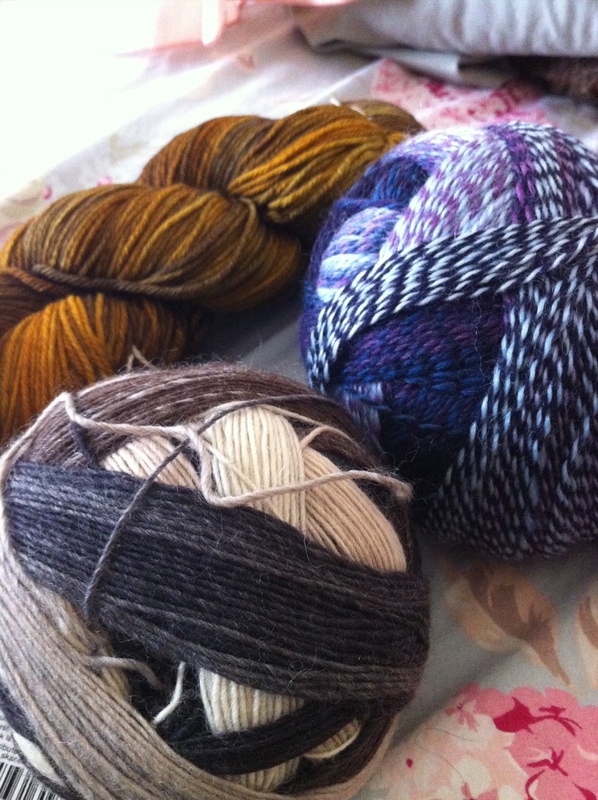 If you can get your hands on some String Theory Caper sock yarn I would highly encourage you to do so. 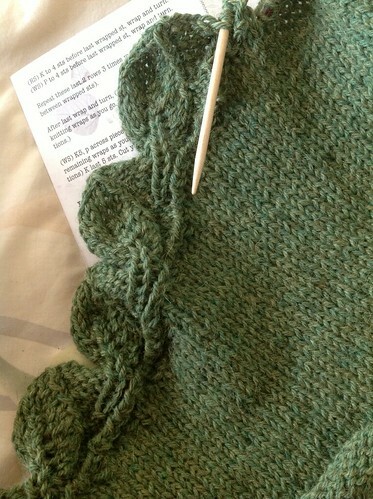 I can’t stop fondling the lace that comes off my needles. Right now it’s the shape of a Rastafarian beanie and at 560 stitches growing larger by the day. 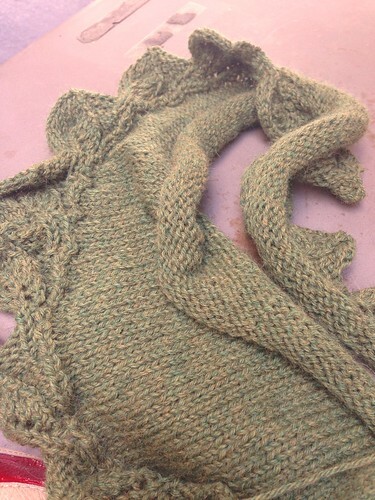 I am almost done with the second of six skeins of yarn so I have a long ways to go. 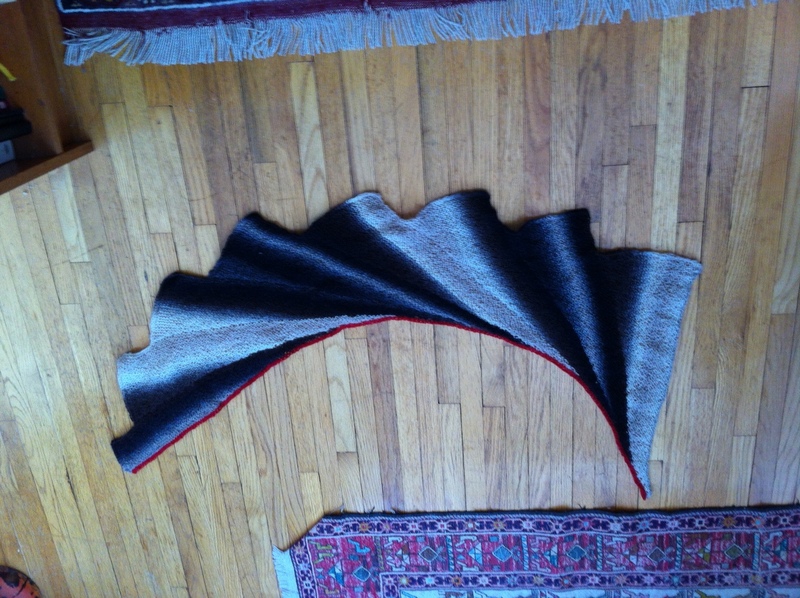 I am knitting the larger shawl, at 6 feet in diameter, and the owners of String Theory did me a huge favor and sold me one of their test skeins of yarn so that I could have enough to knit the larger size. They’re my heroes! I feel quite honored to be able to make a unique shawl even more unique because of their kindness. This Friday through Sunday is Stitches West and I have a shopping list which includes buying up all the stitch markers in the joint, because the handful I have will be quite inadequate once I go up to the next chart in this project. If you want stitch markers better get to the Market on Friday before me! If you are going, let me know, we will be doing meet ups for tea and snacks whenever my ankle gives up, which will be several times during the day! 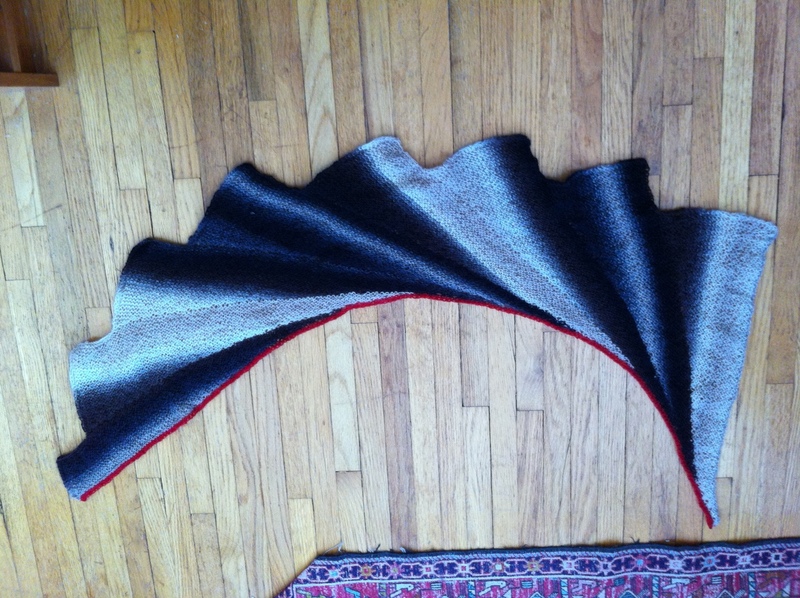 If you want to buy a kit to make yourself a shawl, go here. 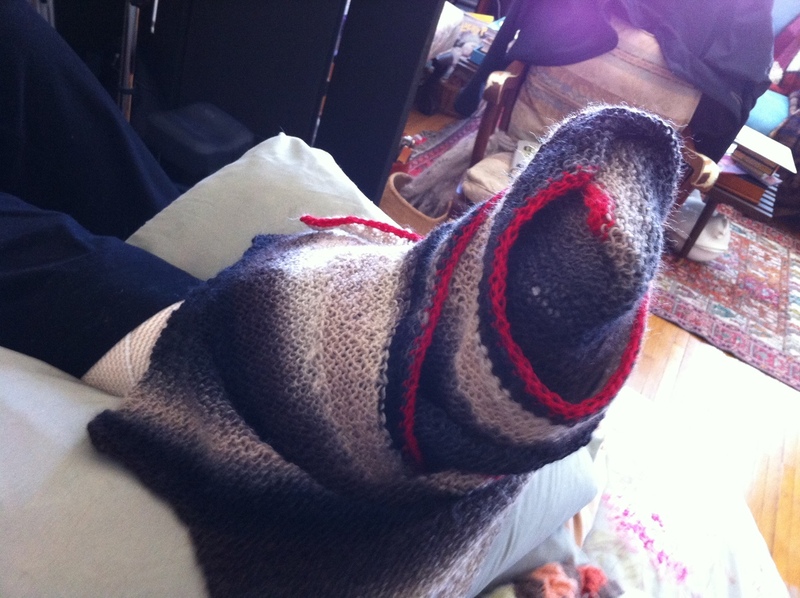 It’s not too late to join the KAL on Ravelry! I have a feeling I will not be finished by Pi day. 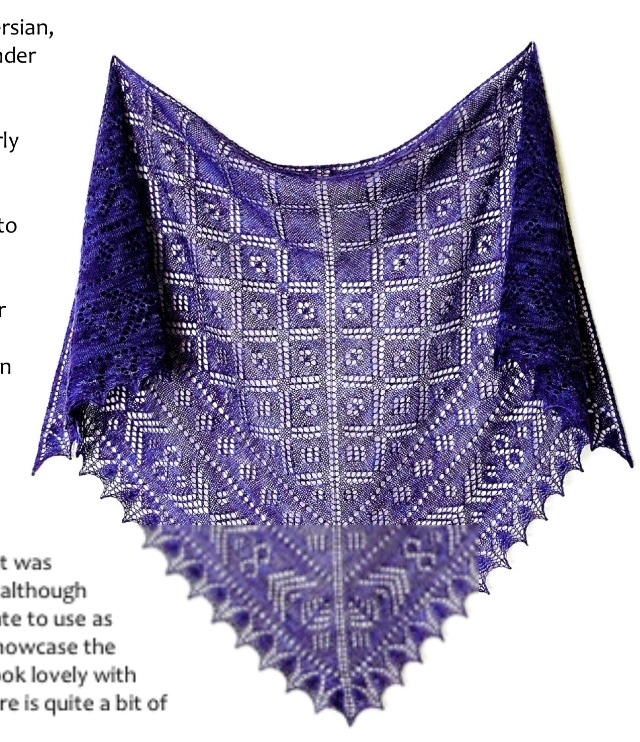 Posted in Uncategorized and tagged Donna Druchunas, Event Horizon Pi Shawl, KAL, knitting, lace, patience, Pi, Ravelry, shawl, sock yarn, Stories in Stitches 2, String Theory. Bookmark the permalink. 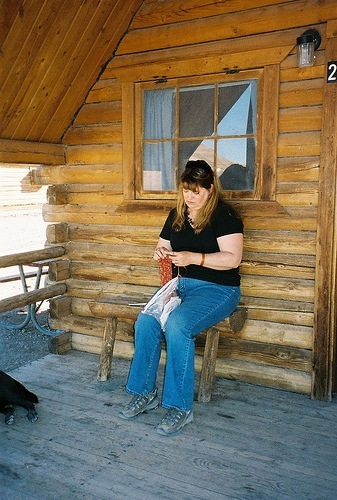 I have been a little quiet lately, mostly not knitting or any other art projects because I have been very busy healing. My doctor gave me the green light to start doing physical therapy to start walking! It had been a long six weeks of not being able to put any weight on my foot or move my healing ankle but it was good for knitting when my brain cooperated. Now, though, starting to walk with partial weight and using crutches has been a huge challenge. It’s a good challenge! I am doing really well. 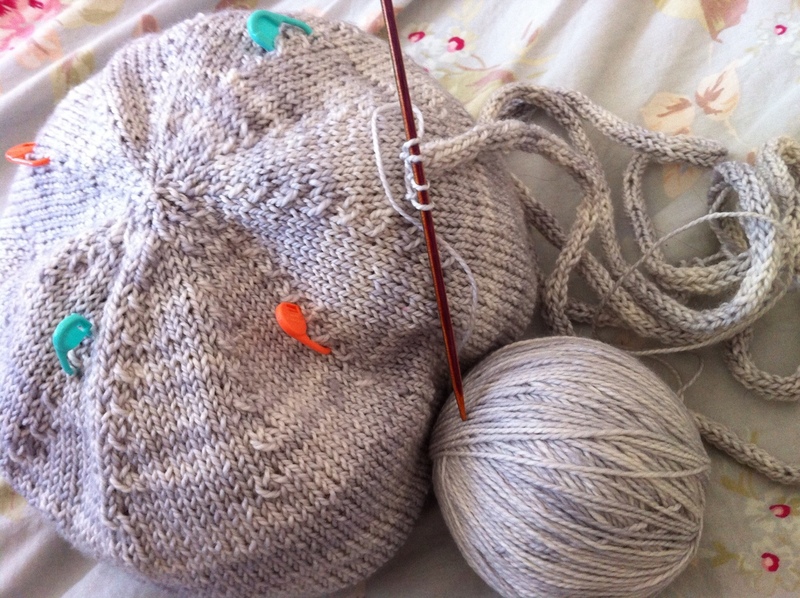 My surgery-repaired shoulder is not loving using crutches and this has been hampering my knitting in a big way. The faster I could get to ditching that crutch and letting my shoulder heal the better. 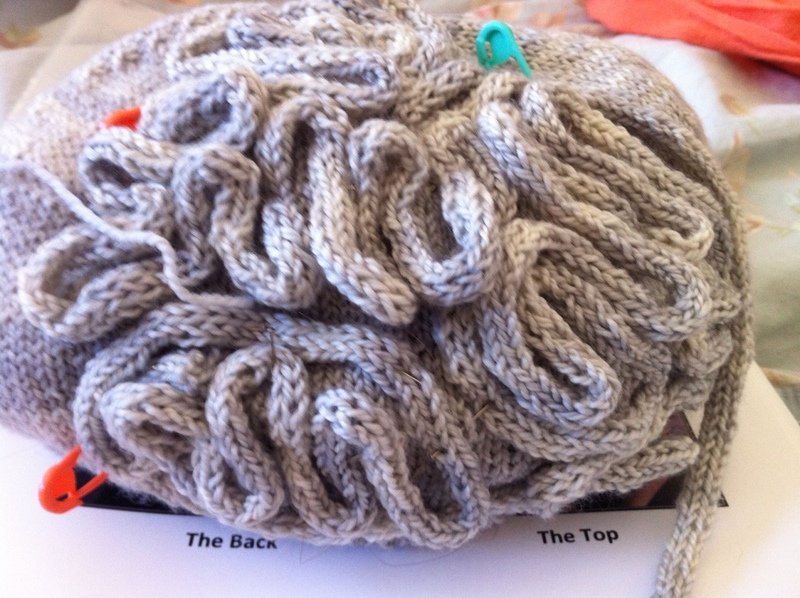 I did start pinning the miles of i-cord onto the brain hat, it is looking quite loby! Three-quarters to go! 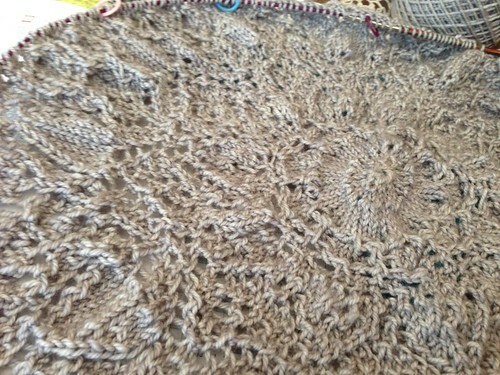 I also wound up yarn for a new project, a Knit-A-Long for a beautiful lace weight shawl called Nadira. 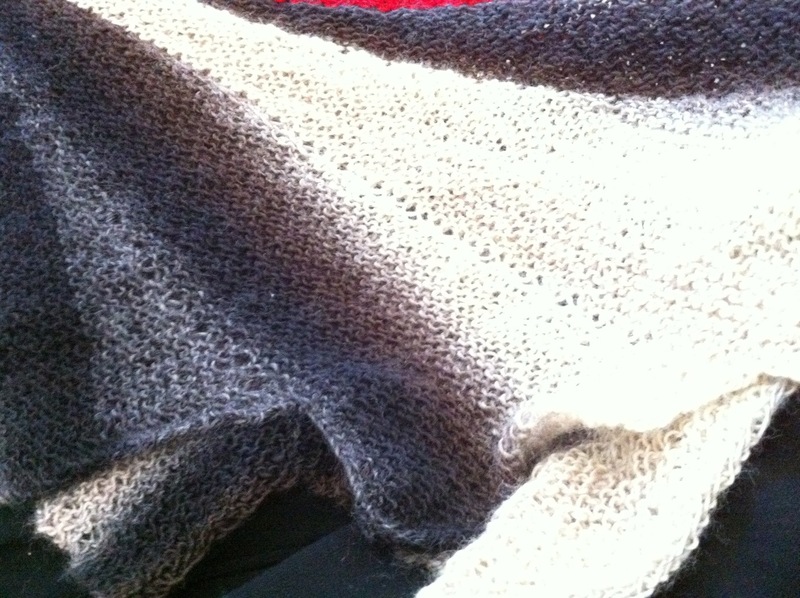 Some of my nice new knitting friends from Twitter invited me to join a KAL on Ravelry for the Nadira shawl and with their help and support I hope to be able to get through it. It’s is a beautiful design. 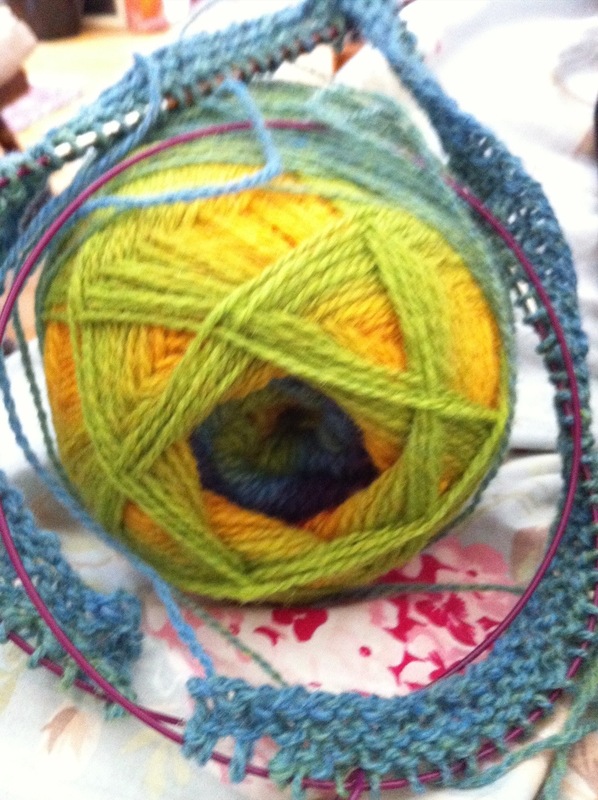 My next step is to swatch the yarn so that I can use the best needle for the project. In the midst of my hobbling around, piles of icepacks and resuming pain medication, ankle Olympics at home and at the physical terrorist, a truly delightful thing happened. 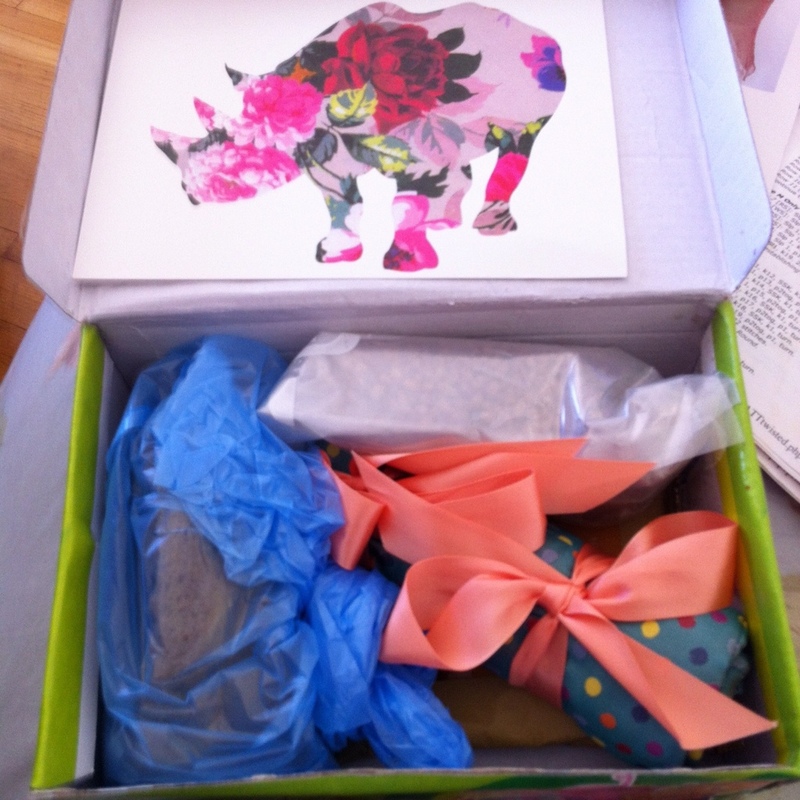 A Twitter friend sent me a darling care package that she called “A random act of kindness”. 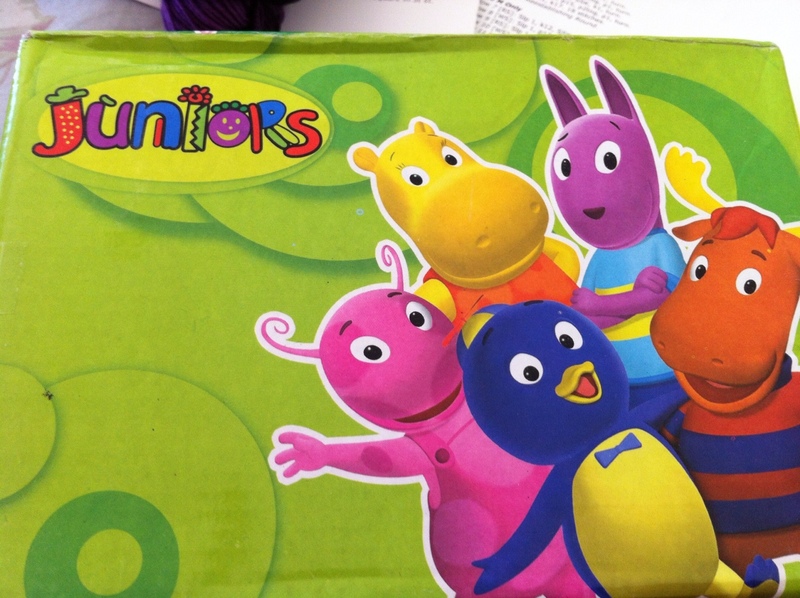 An intriguing little box was under the tidy wrappings. 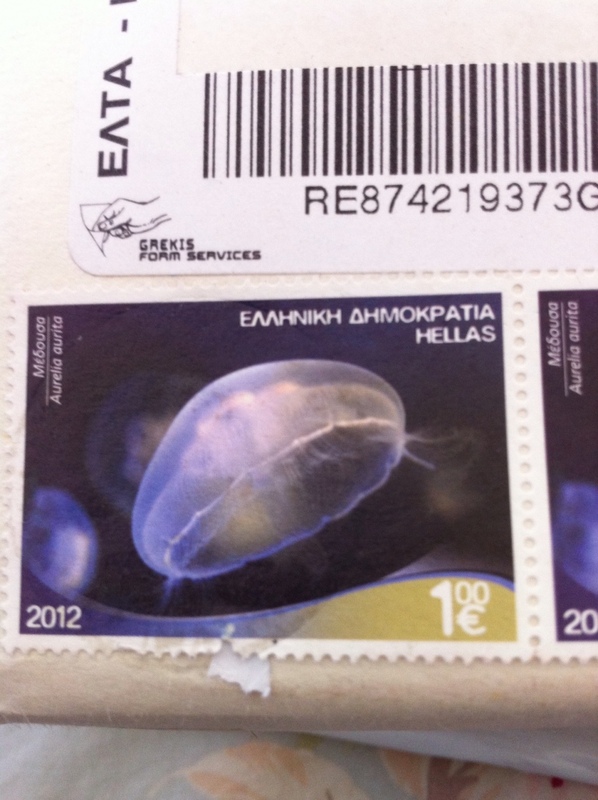 Tucked away Inside were little gifts! 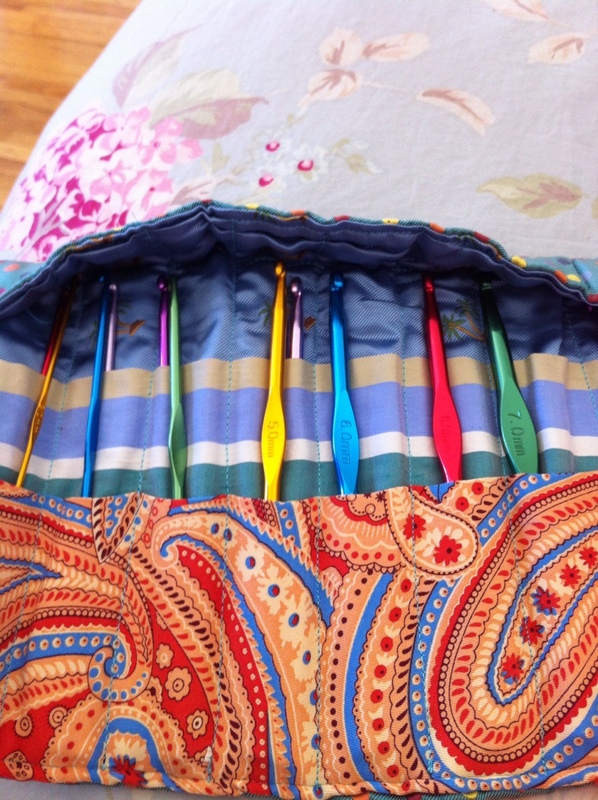 A complete set of crochet hooks in a pretty hand sewn pouch just for me. Now I can try to learn to crochet. 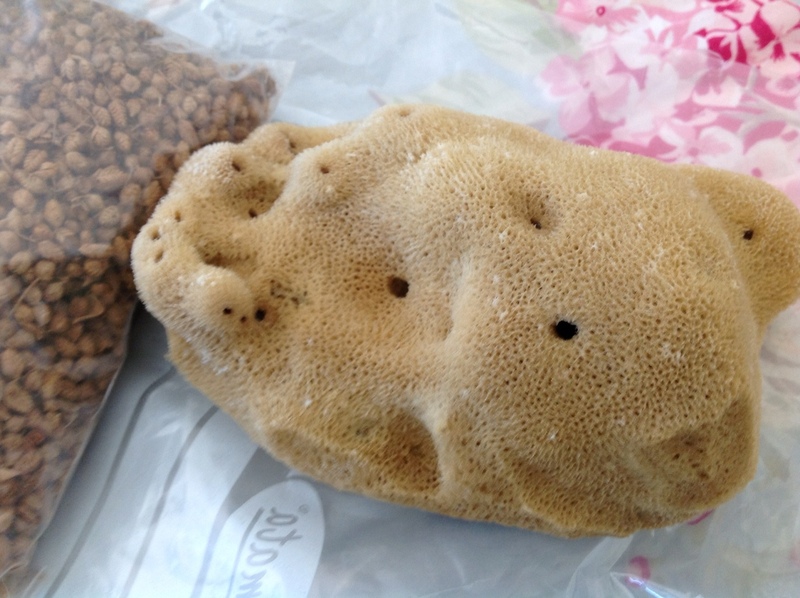 An aromatic bag of mysterious spices from Lemnos and a gorgeous sea sponge from Rhodes was inside the box as well as a delicious packet of toffee from London. What a sweet thing for my new friend to do, and I cannot say just how much this delightfully unexpected gift lifted my spirits. Thank you, Laurentia! It was just in time for my birthday and that is a bit of synchronicity. 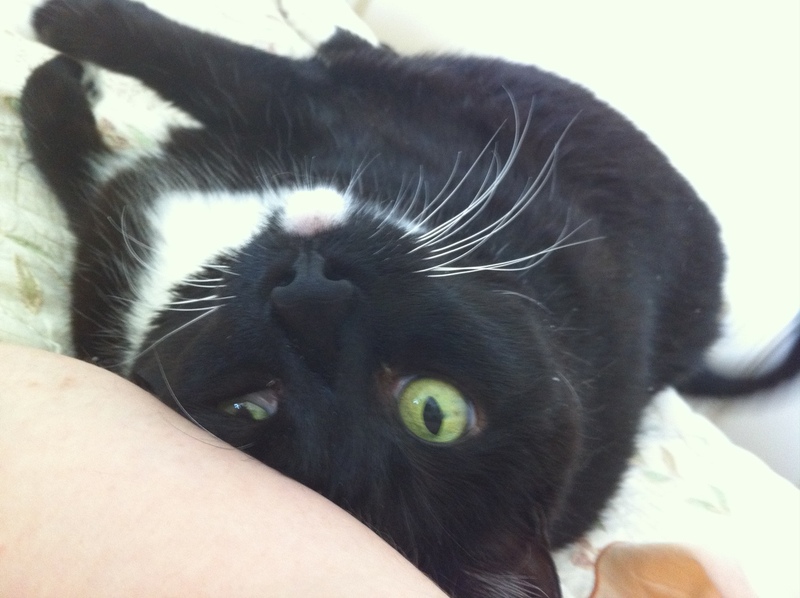 I am plotting a little box of treats I can send her in return from foggy San Francisco. 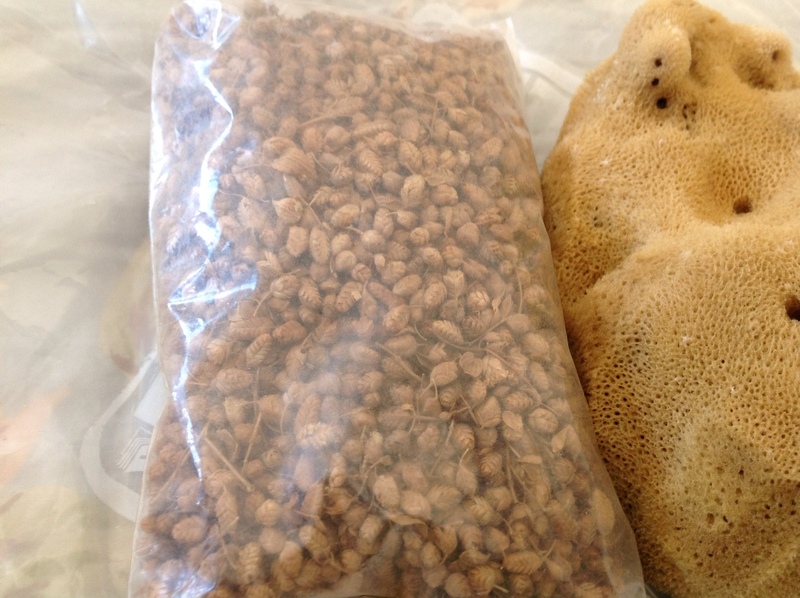 Please do chime in if you have a great idea. Meantime I’m off to swatch and slap on some more ice. A quiet last weekend at home before returning to work on Monday stretches before me. 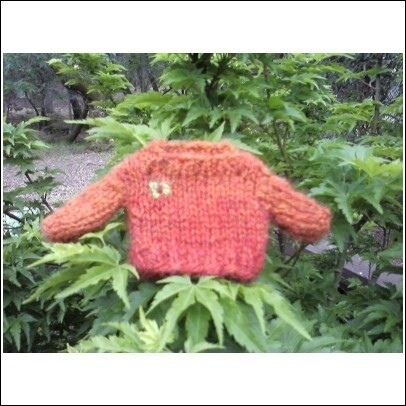 Posted in knitting and tagged gift, hat, healing, KAL, knitting, Nadira, random act of kindness, Ravelry. Bookmark the permalink.